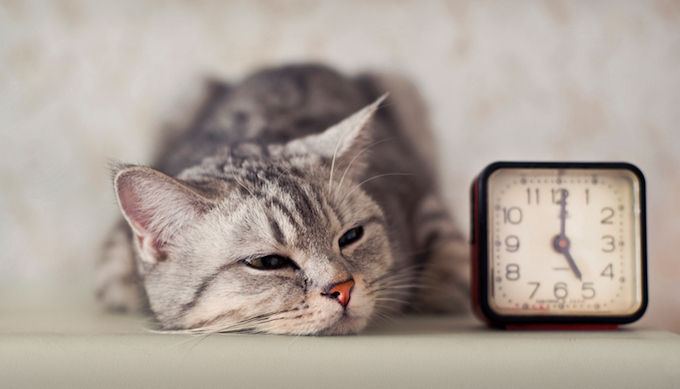 How Do I Deal With The Guilt Of Feeling Too Busy For My Cat? We all know that cats can be incredibly low-maintenance pets. After all, they’re said to sleep and nap for 18 hours a day and often seem content to do little more than gaze out of the window during the waking hours. But in some ways knowing that our cats require so little hands-on attention at times can make us feel way more guilty when we think that we’re being too busy with non-feline activities and responsibilities to tend to them. The feeling often crops up for me when I walk by the bag where my cat’s grooming brush and treats are kept. I know she requires regular grooming — and she adores a good grooming session — but sometimes there’s something more pressing going on that prevents me from starting even a quick bout of grooming. 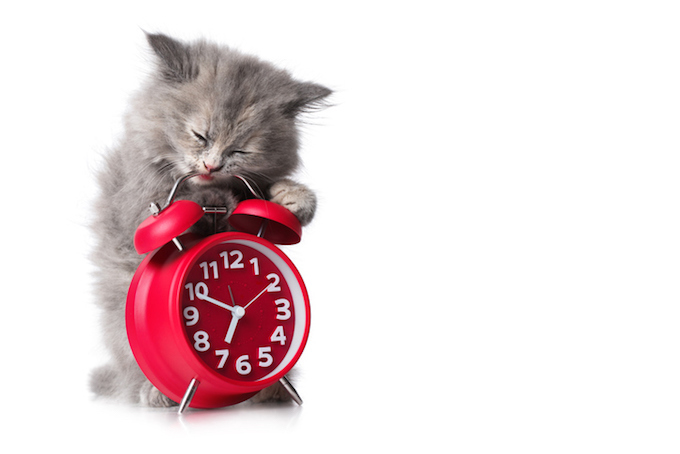 Cats are a responsibility and, even if they seem easy going, it’s important to stay on top of showing them the time and attention they deserve. 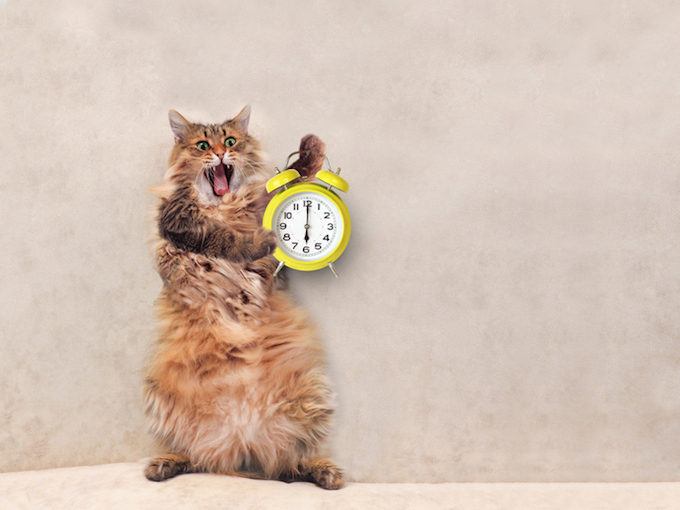 Think of it this way: With cat years passing by quicker than human years, that fleeting two minute play session could well feel like the equivalent of a solid 20 minute run out for your feline. It’s the same with impromptu grooming sessions or perking up their environment by leaving a cardboard box on the floor for a little while after you receive a package. 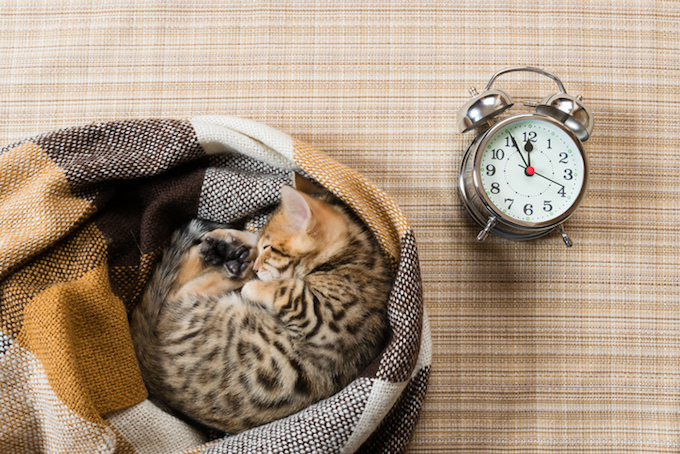 We live in an age where there’s always something going on that seems to demand our time and attention, but making sure that you prioritize your feline a few times a day can make a world of difference to her happiness and wellbeing. 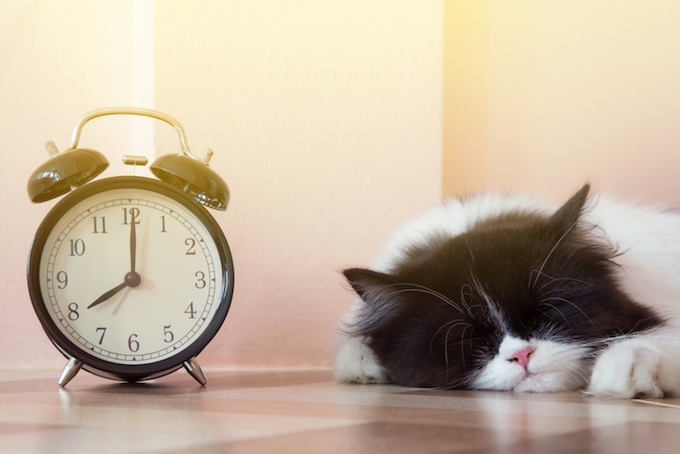 So go ahead and feel guilty the next time you feel like you’re not spending enough time on your cat — but use the feeling to motivate yourself make time for your feline.